In the minds of many people, holiday lodges are right up there at the luxury end of the self-catering market. What’s in no doubt is that they provide spacious and well-designed accommodation along the lines of a conventional modern house – plus, in many instances, a feeling of snugness created by the lavish use of timber, either as a cladding or as the principal construction material. Even if the lodge is built using a faux timber exterior, as some are, the impression inside is still that of a holiday home created purely for pleasure and comfort. Not surprisingly, many parks ensure that the interior specification of their lodges lives up to the promise of privilege that this type of accommodation suggests. What can I expect in a lodge? Luxury furnishings and fully-fitted kitchens with ultra-modern appliances are the norm, and it’s not unusual to find an en-suite master bedroom as well as a main bathroom, plus full central heating. Outside, there may well be decking – and even hot tubs are not unheard of on some parks! What should I expect to pay for a stay in a lodge? Prices, of course, vary from park to park, but even in high season you could easily pay less than £500 for a whole week’s rental. That, remember, is the price for everyone, and most lodges will comfortably accommodate six or more people. Top-graded parks in popular areas can top £1000.00 per week during school holiday periods. On the other hand, you could enjoy a long weekend in a luxury lodge in spring or autumn for £400.00 or even less for the whole family. 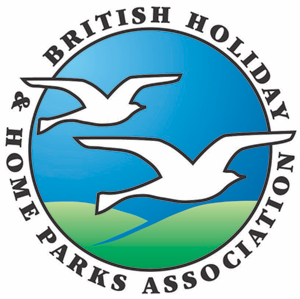 All types of holiday parks come under the scheme. 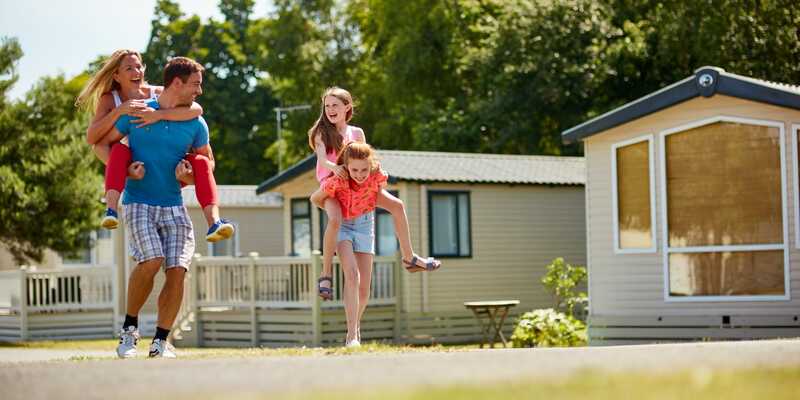 They range from small farm-based parks where you can stay with your touring caravan or tent – right up to major holiday park centres which provide chalets, caravan holiday homes and lodges to hire, and plenty of leisure and entertainment facilities. If it’s a taste of the good life that you’re after, check out this website for parks which provide holiday lodges – and book yourself a stay with style.